With a creamy, fresh and pillowy texture, our chevre has converted many-a-skeptic over to goat cheese! Our curds are all hand-ladeled which results in the light consistency of our fresh cheeses. We make a pepper crusted chevre, as well as plain and herb crusted. They all pair well with a light white wine, or a lighter beer (though the pepper chevre can hold it’s own with a darker brew). With a creamy, fresh and pillowy texture, our chevre has converted many-a-skeptic over to goat cheese! 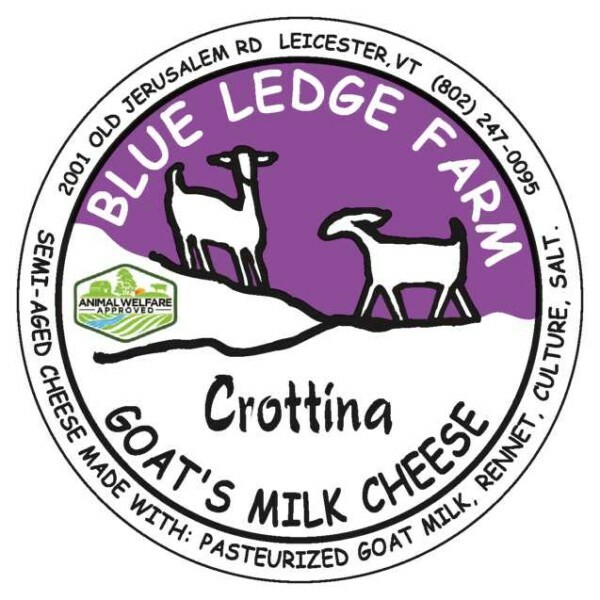 Our curds are all hand-ladled which results in the light consistency of our fresh cheeses. We make an herb crusted chevre, as well as plain and pepper crusted. They all pair well with a light white wine, or a lighter beer (though the pepper chevre can hold it’s own with a darker brew). 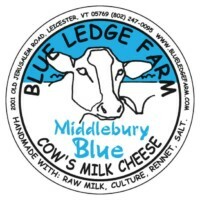 A raw cow’s milk blue, made with Ayrshire milk from the cows next door. 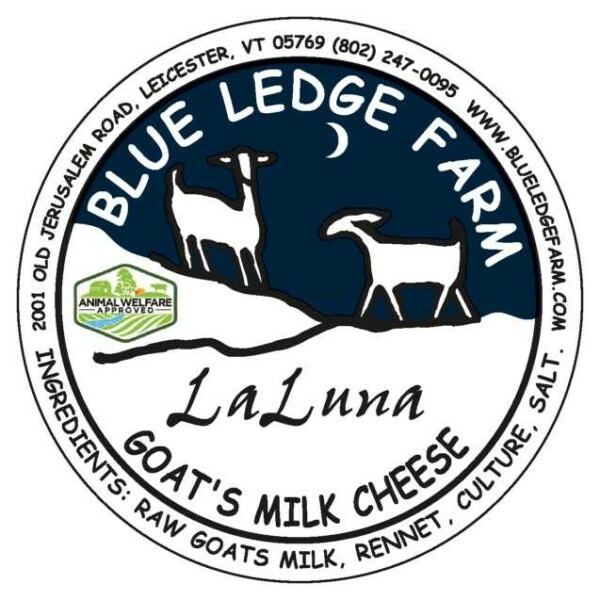 Aged sixty days, it is both creamy and crumbly and dare we say “town meets gown”, that unique experience when good earthy Vermont grit meets smooth high brow academia with nothing short of poetic results. Winner of Yankee Magazine’s “Editor’s Choice Award” November 2013! 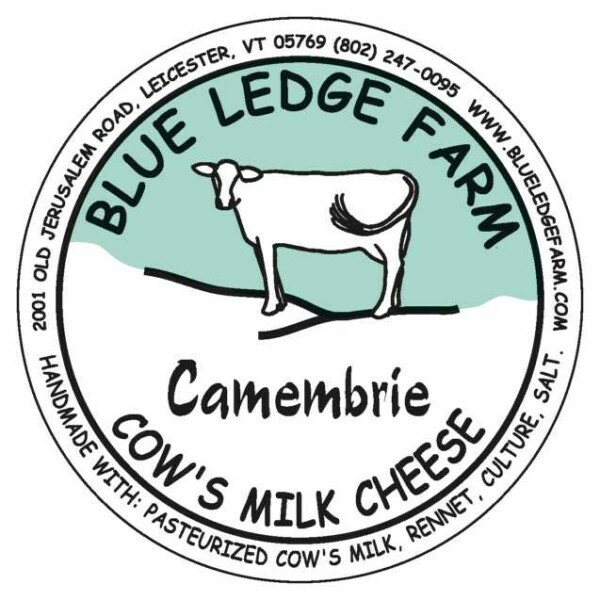 The best of Vermont, in one cup! 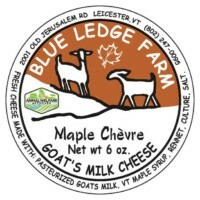 Plain savory goat cheese, mixed with sweet Vermont Maple Syrup and you have the perfect spread for crackers, toast, or the center of a fruit plate. 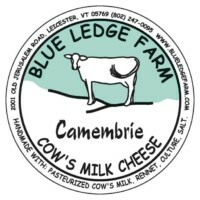 Made with fresh Ayrshire cow’s milk, this is a smooth mold-ripened Camembert/Brie hybrid! A buttery slice of bovine heaven! Goes well with a light red or white wine. A great match for any type of cured meats as well! 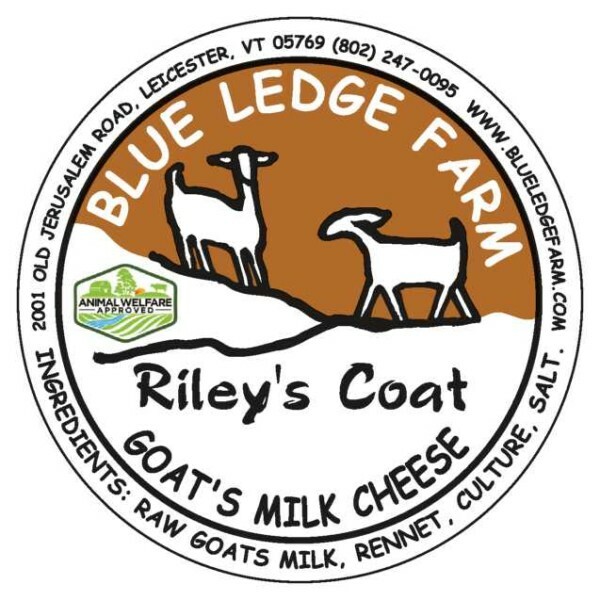 In memory of Riley the herding dog, Riley’s Coat is a raw milk, natural rind cheese aged for over four months. It is wonderful for slicing or grating; a mature, smooth cheese with a gentle taste that lingers. Named after the shades and patterns of stone along Lake Champlain, this mold ripened goat’s milk cheese, aged 30 days, bears a shadowy coat of white and black, presenting a stronger goat flavor combined with an earthly streak of ash throughout – the result of being a cheese which is dramatic in both flavor and appearance. 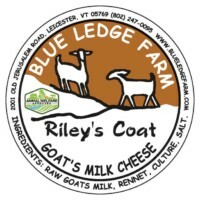 An aged raw milk cheese similar to a gouda, with a mild flavor that develops a sharpness over time. This is the cheese that “put us on the map” when it took a first place award in the American Cheese Society competition in 2006. Since then it has won loyal goat fans for it’s classic simplicity. Aged for three weeks, the texture of this cheese is velvety and smooth, with a white mold exterior. It goes well with a Pinot Grigio or Sauvignon Blanc wine. We love this cheese with a dollop of honey! With a creamy, fresh and pillowy texture, our chevre has converted many-a-skeptic over to goat cheese! Our curds are all hand-ladeled which results in the light consistency of our fresh cheeses. We make a plain chevre, as well as herb crusted, pepper crusted and maple infused! They all pair well with a light white wine, or a lighter beer (though the pepper chevre can hold it’s own with a darker brew).